Our brave heroes discuss Indian food and different types of milk before beginning to explore some of the exciting matches that Wrestlemania weekend has in store for us all. 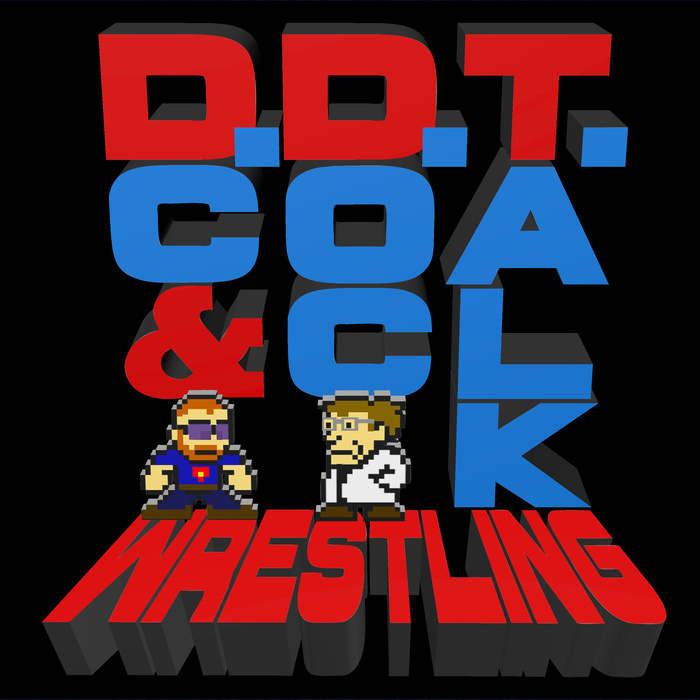 Thanks to your emails we also discuss pseudonyms, our favorite Wrestlemania moments, and Google Stadia. We welcome our dark video game overloads of the future!